With the Philippine economy expected to continue being rosy in the next several years, it's no wonder car companies want to establish some presence in our market. Just this year alone, the likes of Bentley, Rolls-Royce and Volkswagen formally opened their dealership operations here. Even Chinese automakers--the latest being BYD--are rushing to take their piece of the pie, no matter how small that pie may be (at least for now). In the second quarter of next year, it will be the turn of Indian auto-industry powerhouse Tata Motors--which rose to global fame a few years ago with the release of what was touted as the world's cheapest car, the diminutive Nano--to come to our shores. Now, before you scoff at the mere mention of an Indian car brand, do know that Tata is not only India's biggest automotive company but also the world's fifth largest truck manufacturer and fourth largest bus assembler. Not to mention, of course, that the company also owns iconic British marques Jaguar and Land Rover. 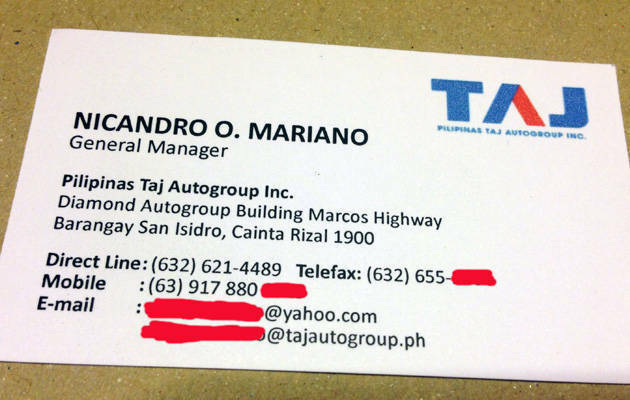 As you read this, there already exists a Philippine distributor for Tata Motors, and it's called Pilipinas Taj Autogroup, headed by general manager Nicky Mariano. If Mariano's name rings a bell, that's because he used to be the general manager of Motor Image Pilipinas, Subaru's distributor in the country, which he also helped establish after leaving General Motors Automobiles Philippines. 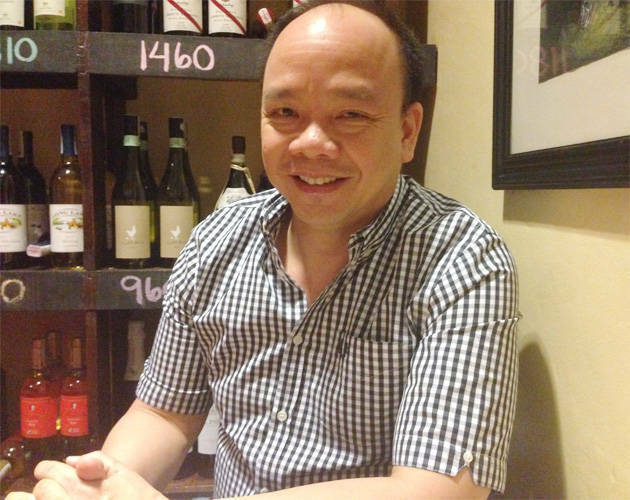 He started his automotive career with Toyota Motor Philippines' marketing department. Pilipinas Taj Autogroup is headquartered in Cainta, and a Tata showroom is already being built there. This showroom will be the first of many, according to Mariano. "Our plan is to open many showrooms in Metro Manila, as well as in Luzon, Visayas and Mindanao," Mariano told TopGear.com.ph. "With our product line, the strategy is to make our cars accessible to as many people as possible. We are now in the process of selecting the right dealer partners who can implement our plans and programs." Mariano revealed to us the five passenger cars and the three commercial vehicles that they will be bringing in, but requested that their identities be withheld for now. Unfortunately, the Nano won't be one of these cars as it is only available as a right-hand-drive vehicle. Asked which car brand currently available in our market Tata is most similar to in terms of positioning and pricing, Mariano cited Suzuki. He also added that Tata cars are mainly targeted at owners of small and medium enterprises. The Philippines looks like a strategic market for Tata Motors, whose year-to-date export for 2013 up to September has totaled just 25,035 units from the company's overall sales of 304,742 units. Pilipinas Taj Autogroup is looking to make a big splash next year, and hopes to stage a grand public launch at the Manila International Auto Show in April. With Mariano at the helm, there's a good chance the distributor could pull it off.